If you liked this show, you should follow Columbia Sports Management. Cris Nyari, Bayern Munich's Media Manager, is our guest this week, and he explains to us the rationale behind the German soccer club's decision to open an office in New York City. Cris gives his opinion on the most valuable social media platform for sports businesses, and shares his personal journey from childhood in Romania to working in the US. Follow @FCBayernUS and @crisnyari on Twitter. 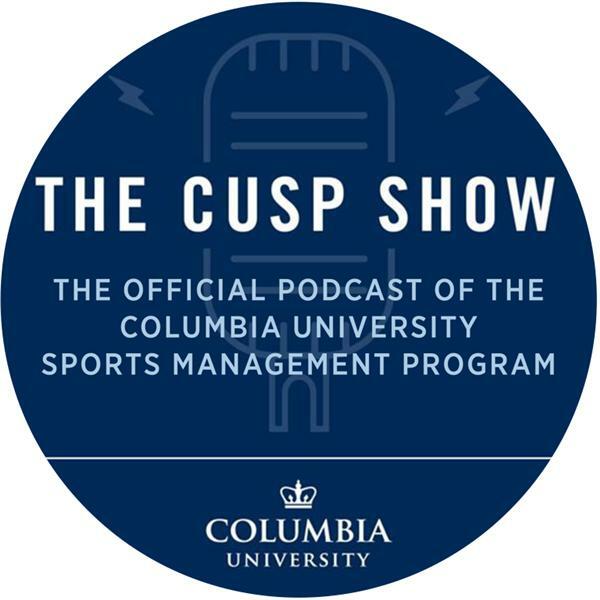 The CUSP Show is a production by the faculty of Sports Management at Columbia University. You can get in touch with the program on Twitter @CUSportsBiz. Our presenters are Joe Favorito and Tom Richardson.